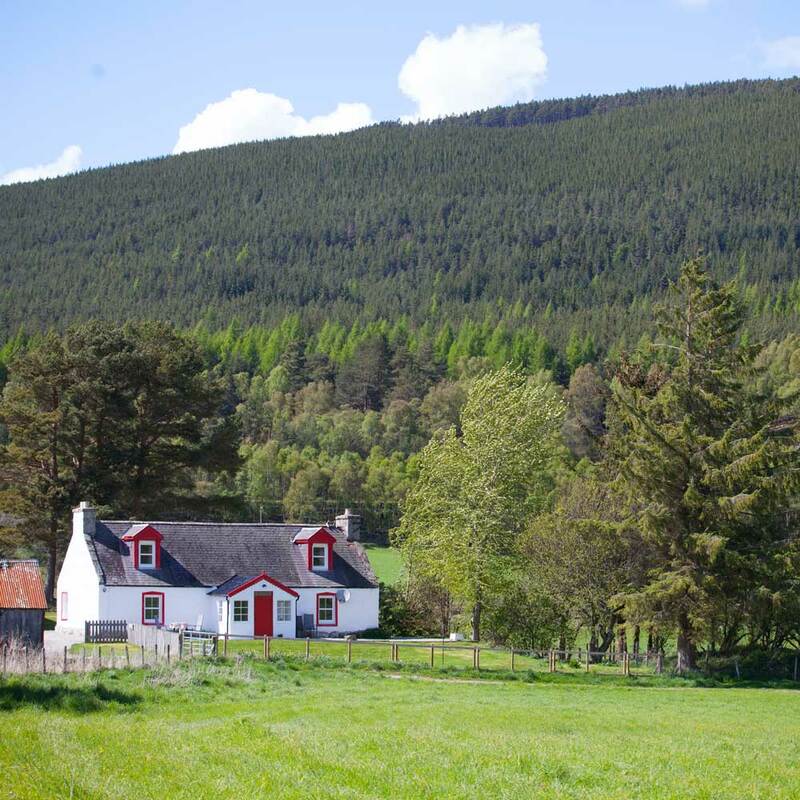 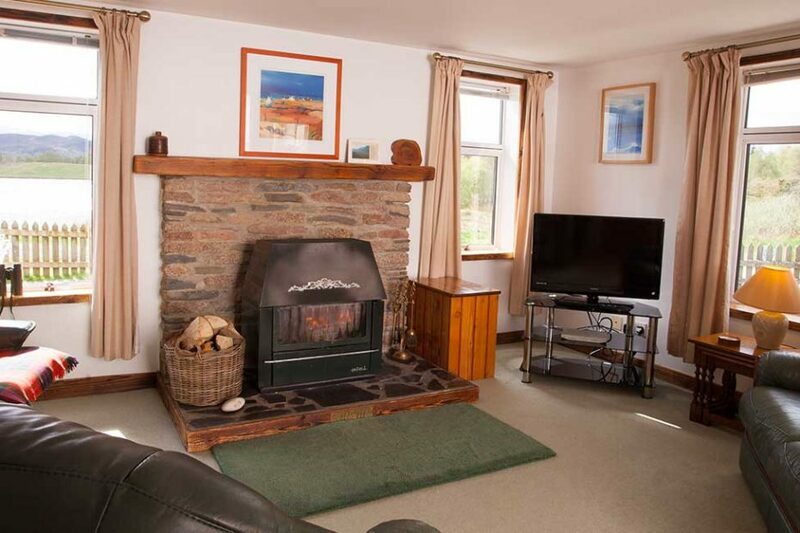 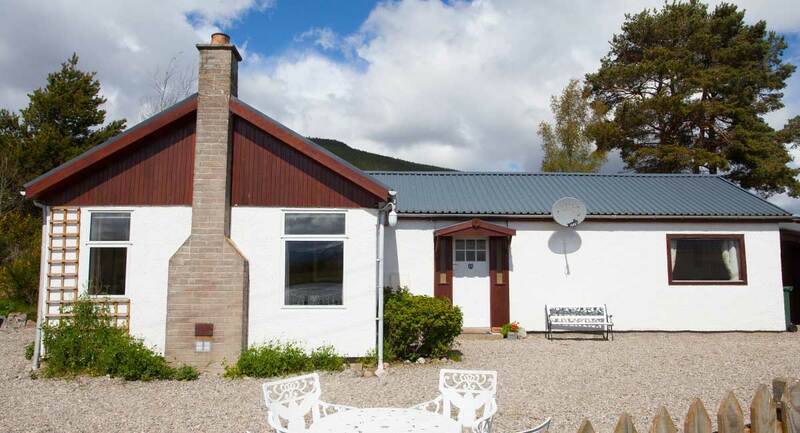 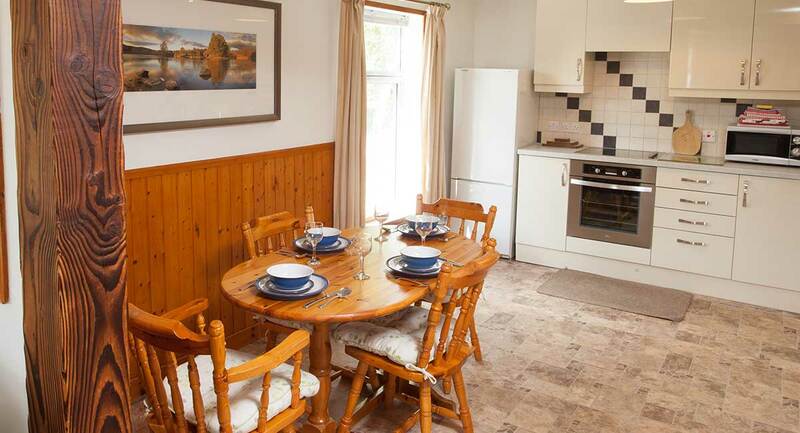 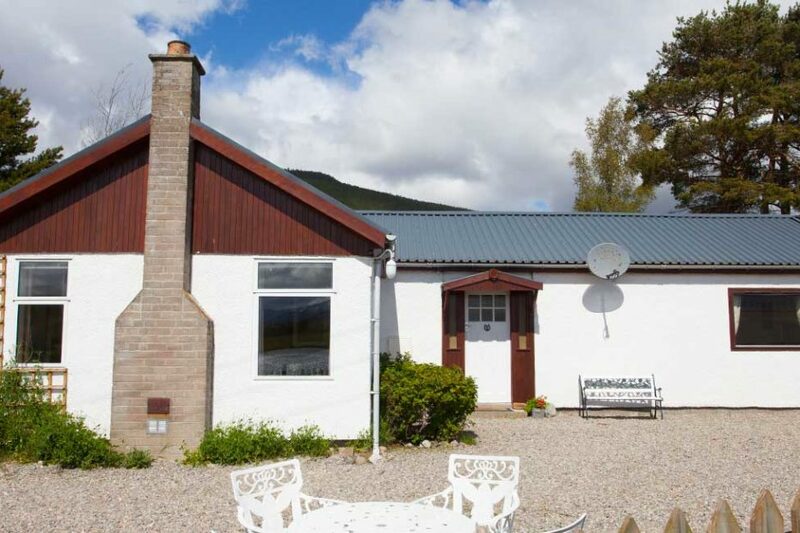 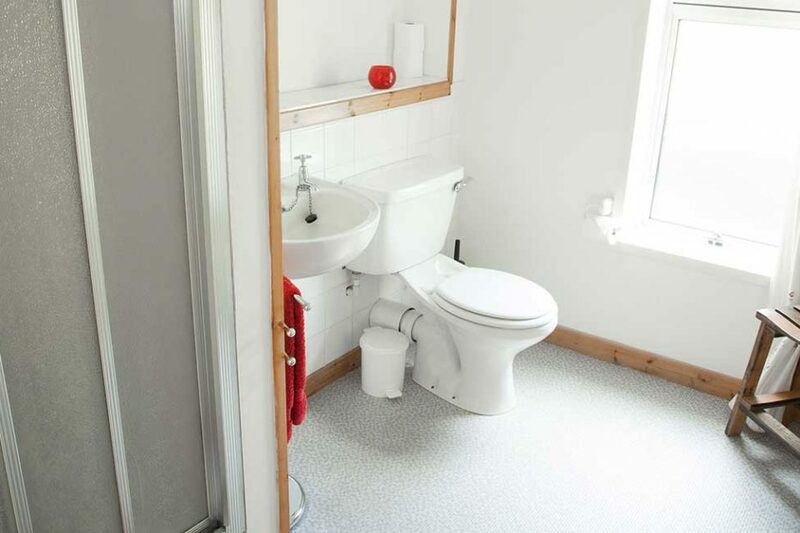 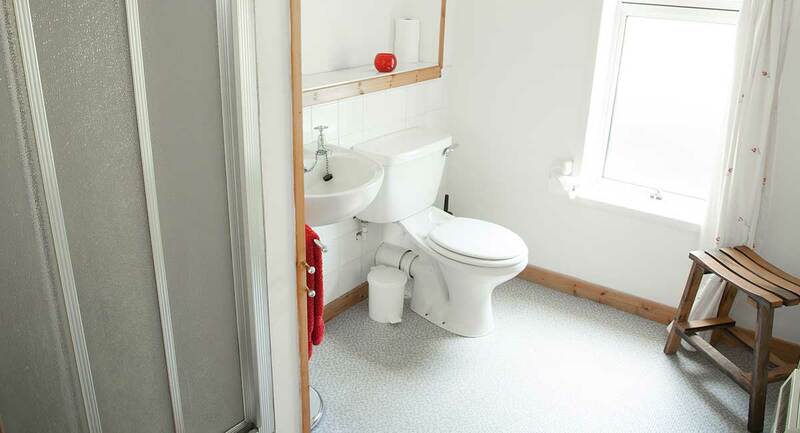 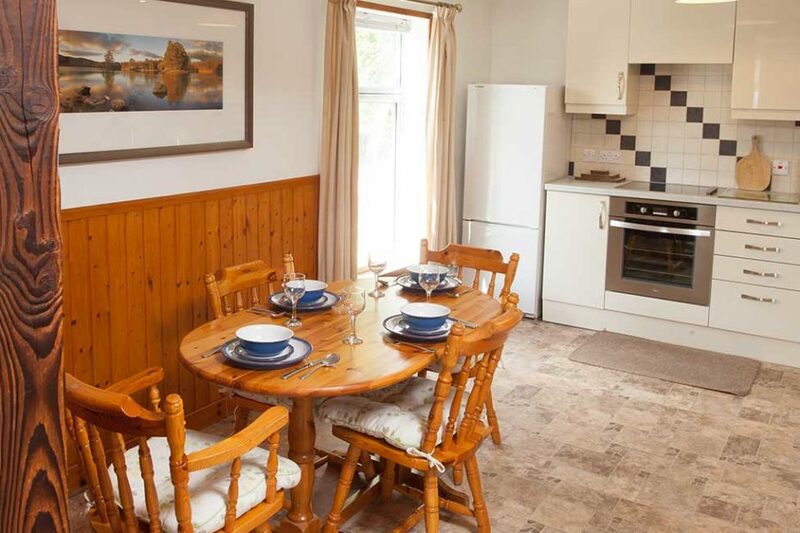 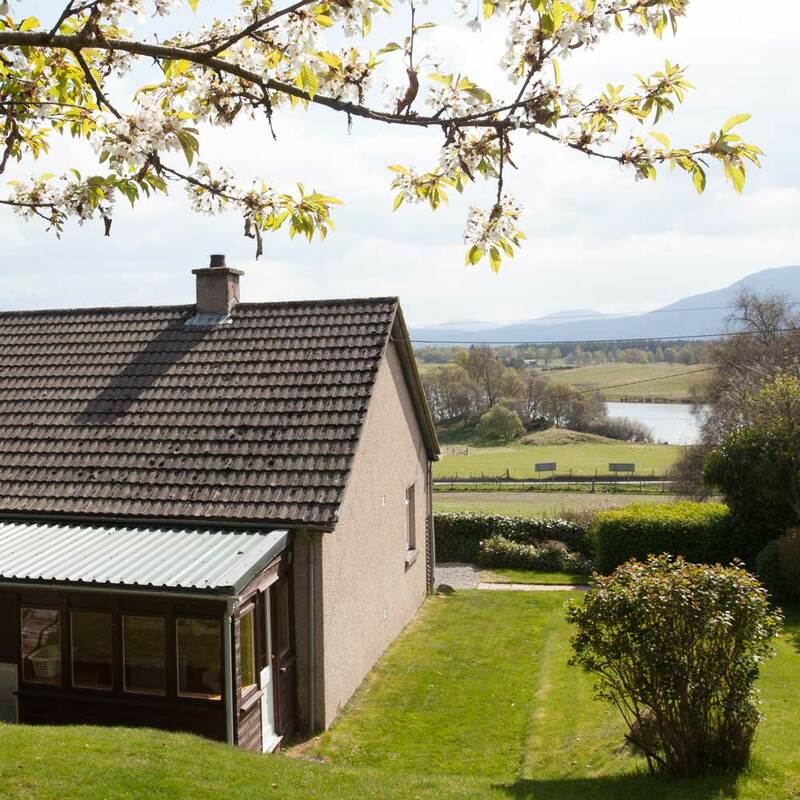 Lochside Cottage is set in its own grounds approximately 20 metres from the shore of the loch which attracts many birds including spring and summer visiting Ospreys. 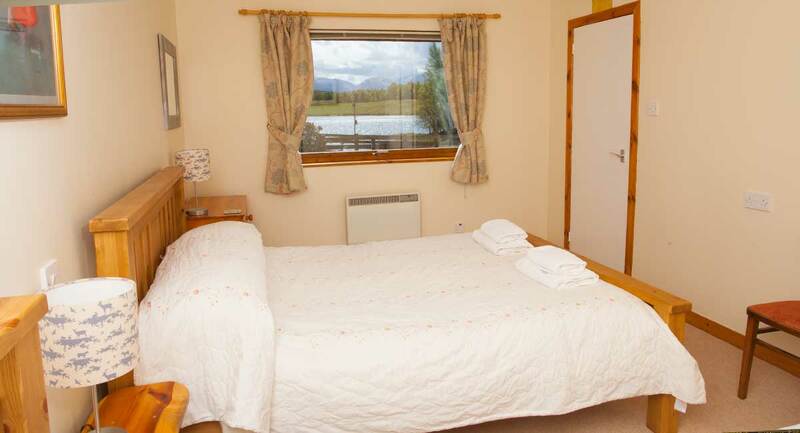 From the sitting room you can look out to the loch and the Cairngorm Mountains beyond. 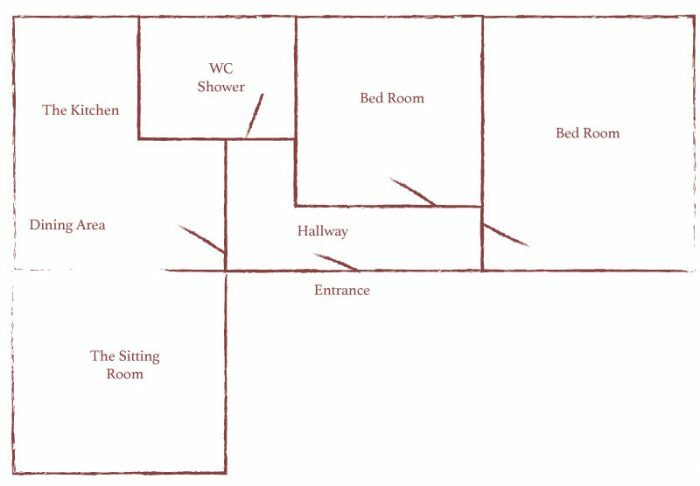 The front door leads you in to the hallway where there is space to hang coats and leave boots and shoes. 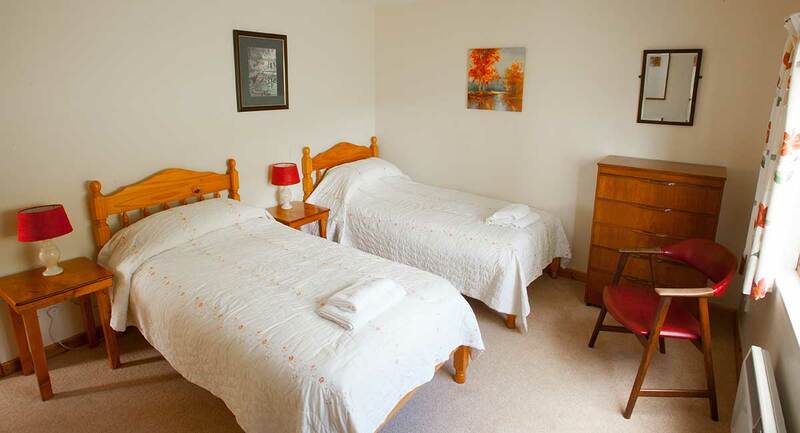 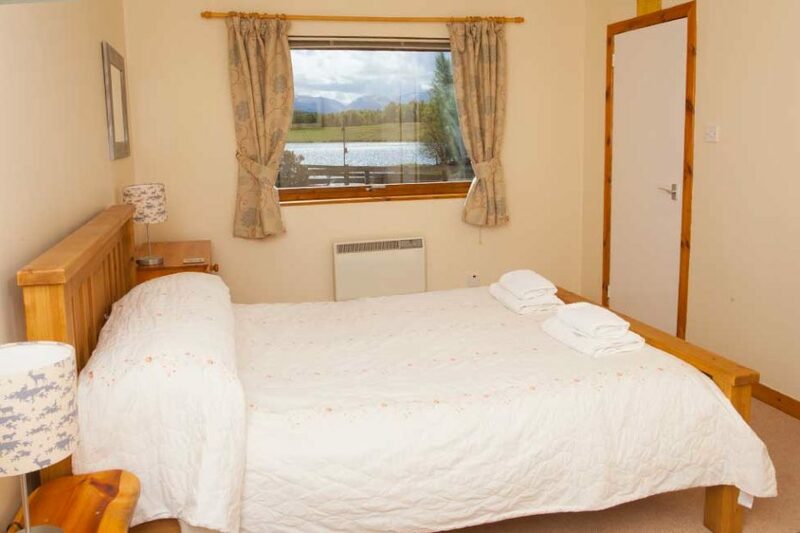 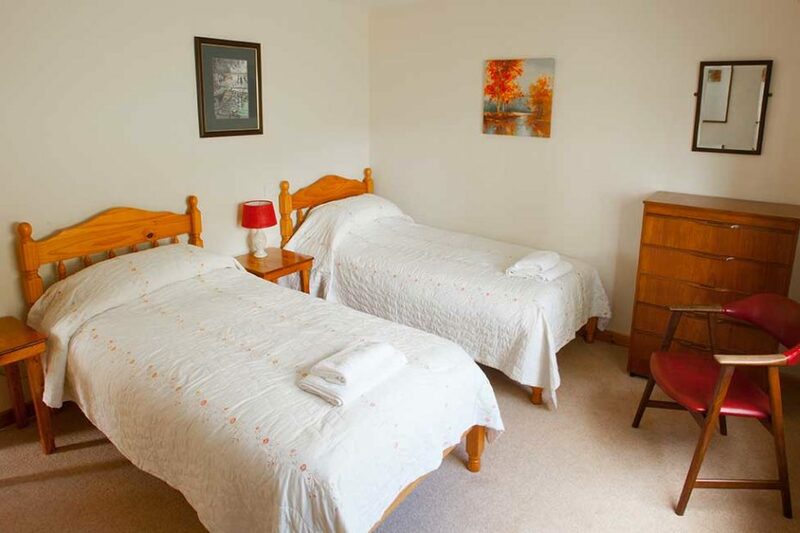 The bedroom with the double bed has views across the loch. 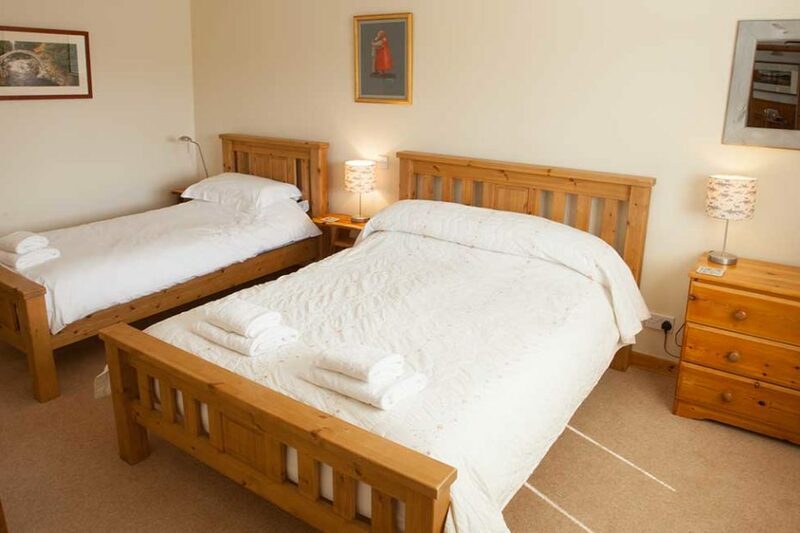 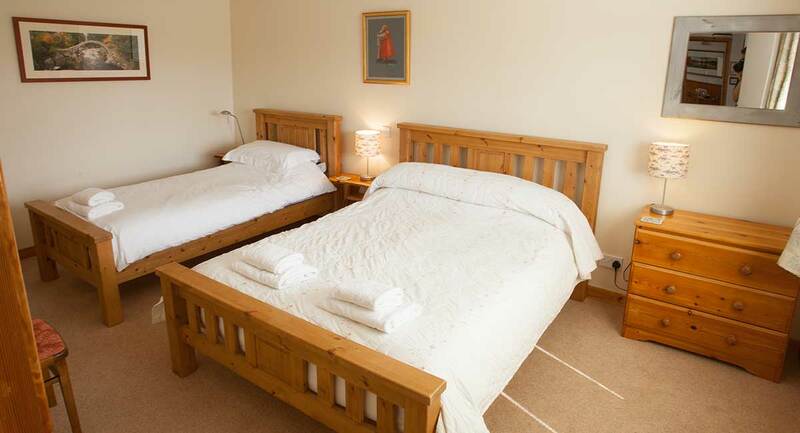 Both bedrooms have built in wardrobes and a chest of drawers and the beds are freshly made with duvets, sheets and pillows. 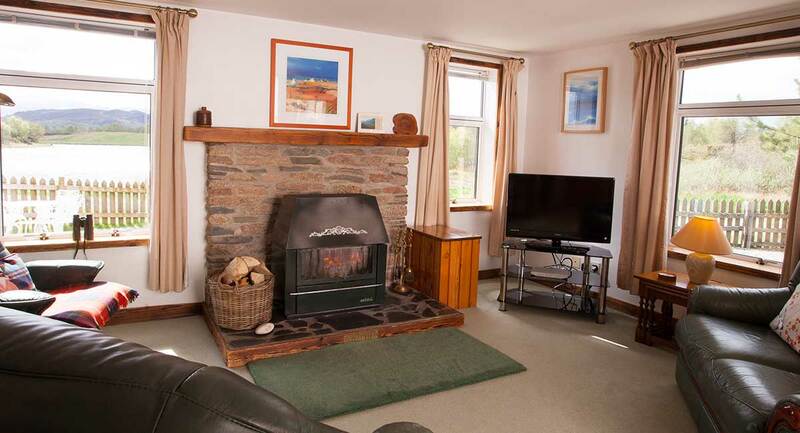 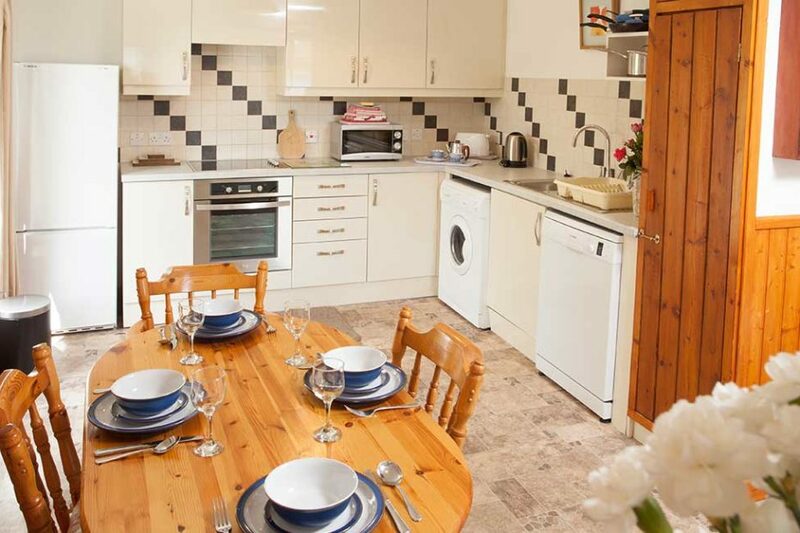 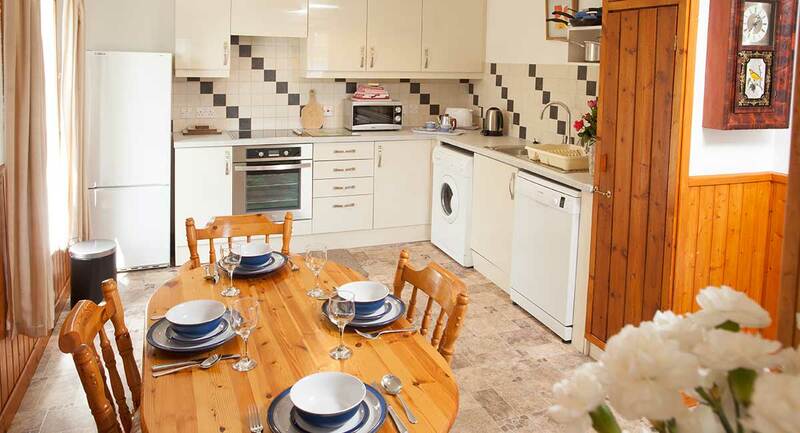 The kitchen/dining area is open plan to the sitting room with its woodburning stove. 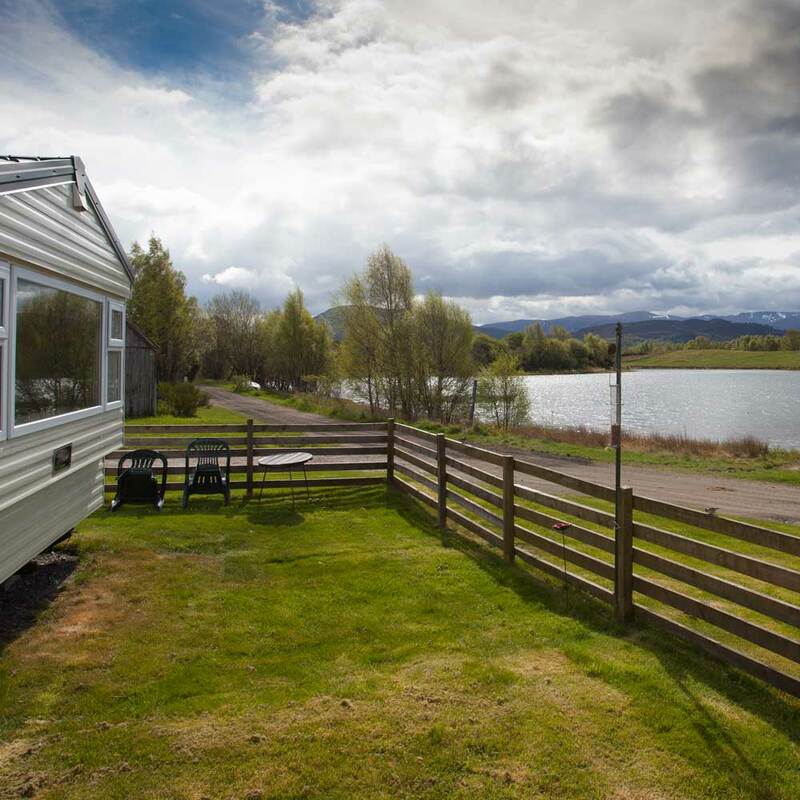 ELECTRICITY– charged by meter readings (coins not required) – payment payable prior to departure.